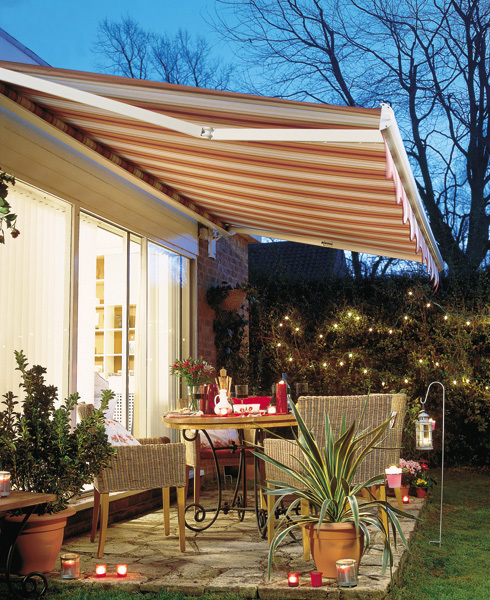 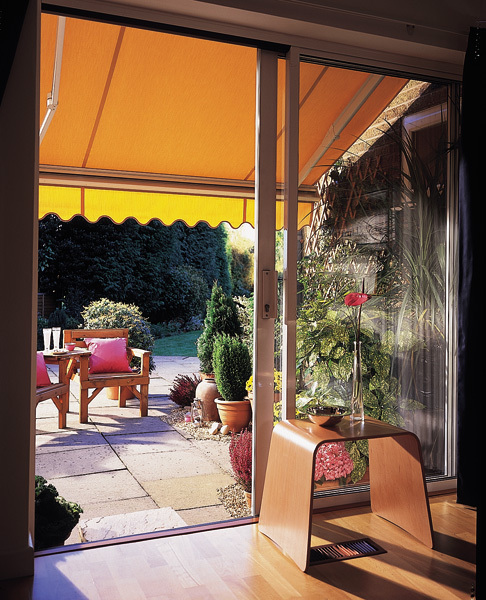 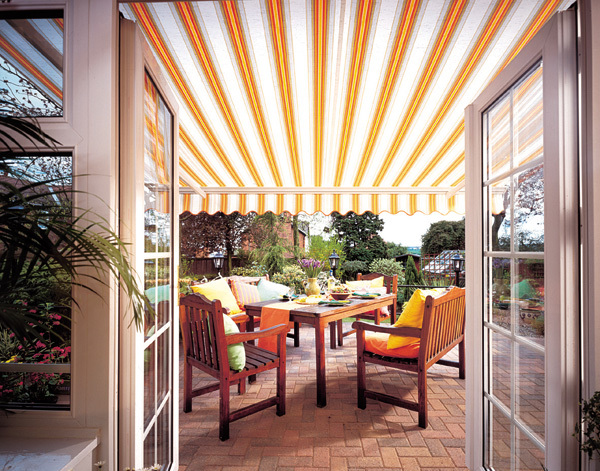 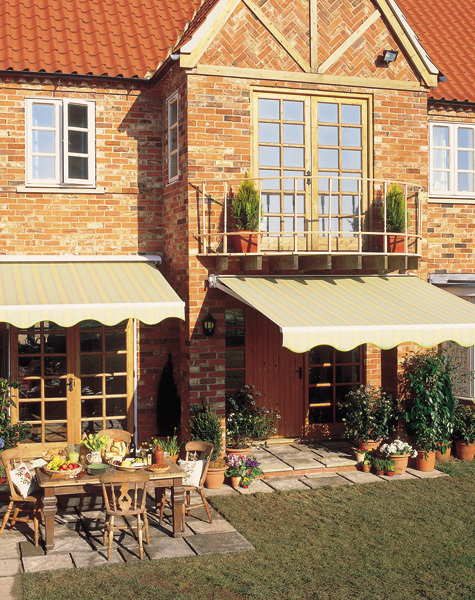 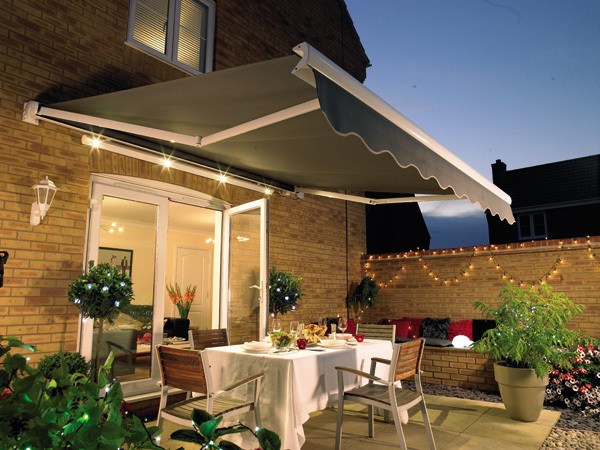 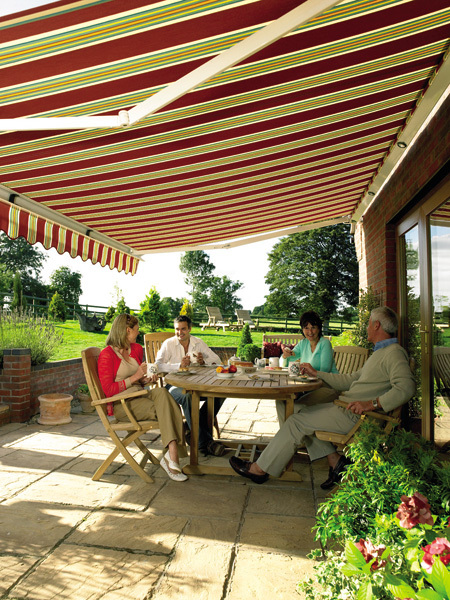 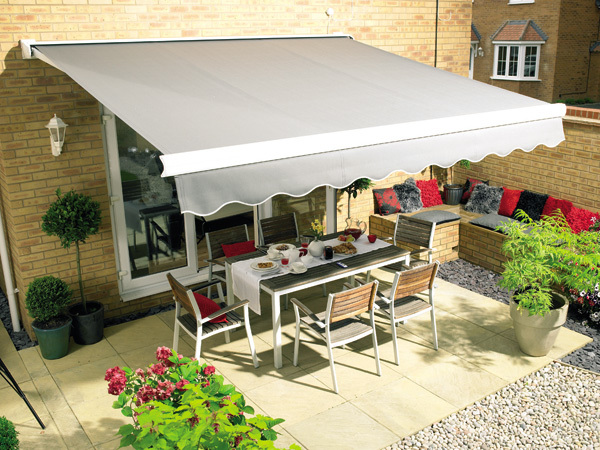 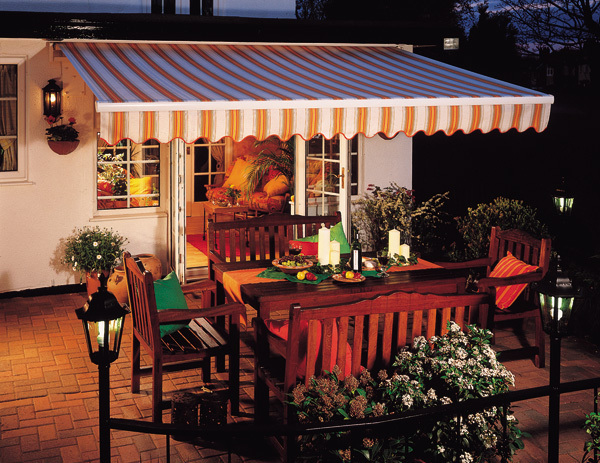 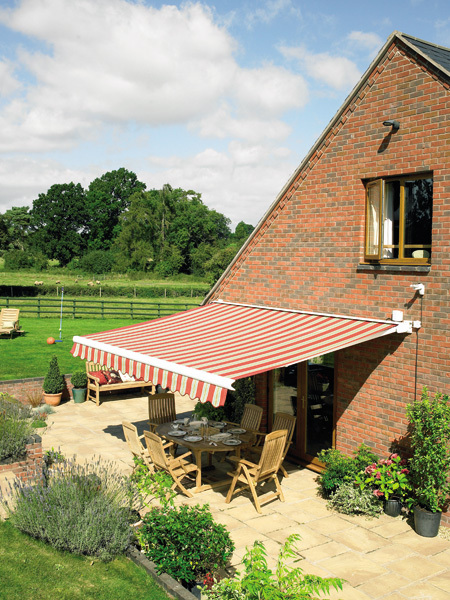 Gardens are fast becoming an extension of the house and an awning is an effective way of creating an all year round outdoor space, offering protection from the unpredictability of the British weather. 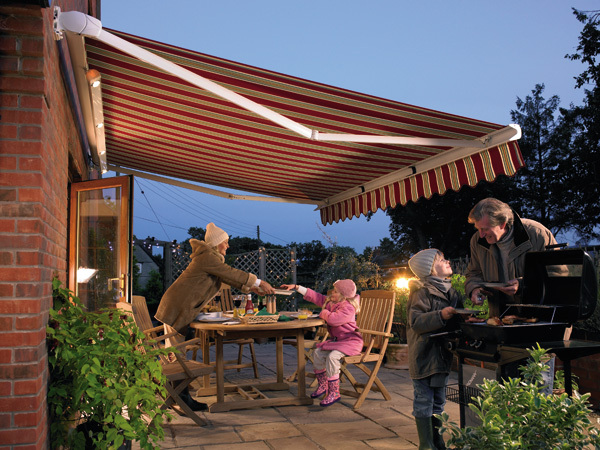 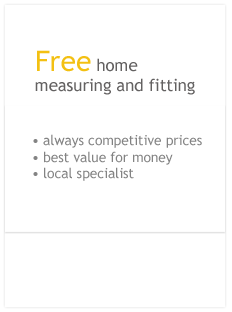 Available as a motorised or manual option, customers can choose from a wide range of accessories including sun, wind and vibration sensors, an integrated timer, as well as heating and lighting preferences. 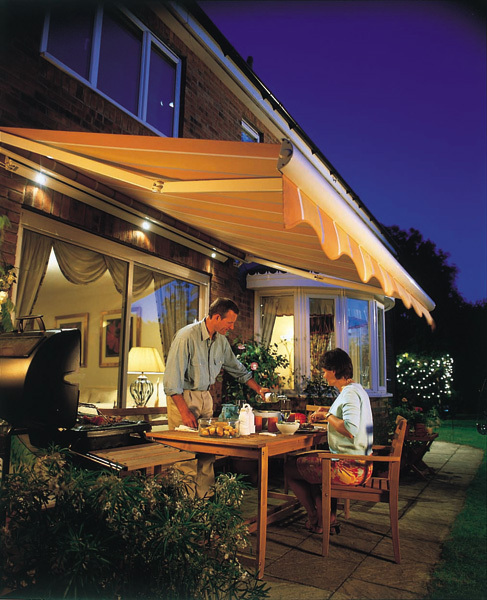 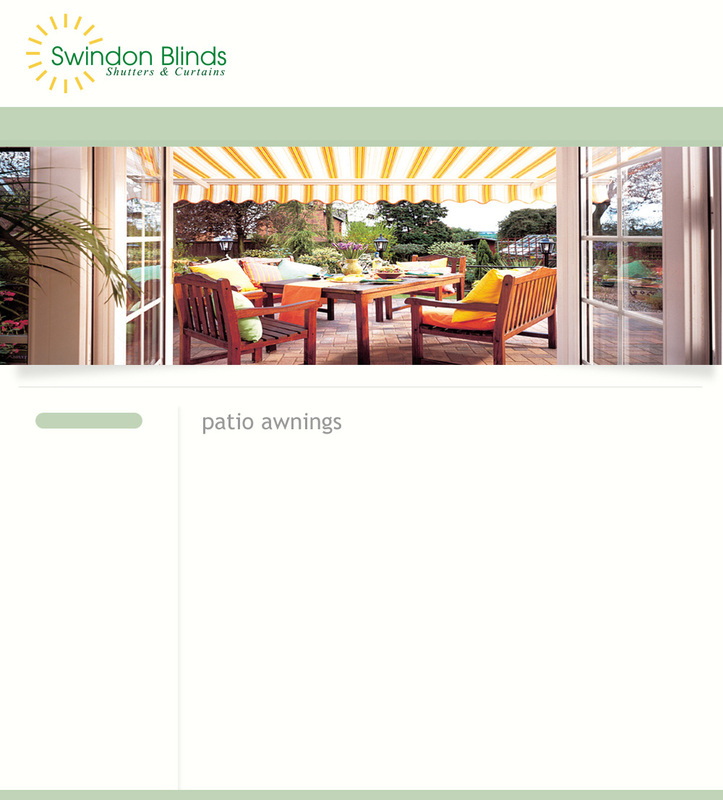 All motorised awnings come with an easy-to-use remote control which gives the user full control over the awning projection.